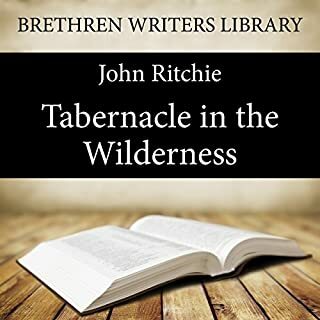 The Tabernacle in the Wilderness was published in 1891. Since then several generations of believers have been introduced to the rich pastures of Old Testament teaching. 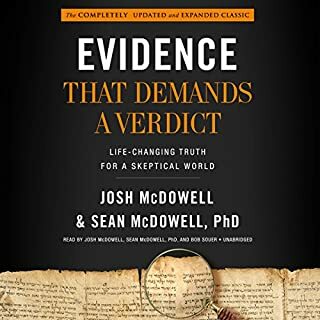 This new revised edition has been commissioned and produced in the belief that such teaching is timeless in its relevance and applicability. 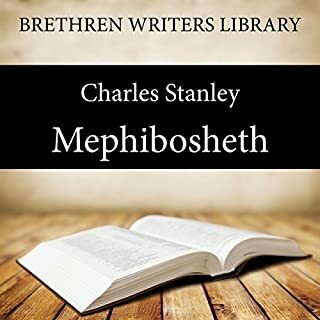 It is presented in a style, format, and language suited to modern-day listeners - especially for young believers in the 21st century. 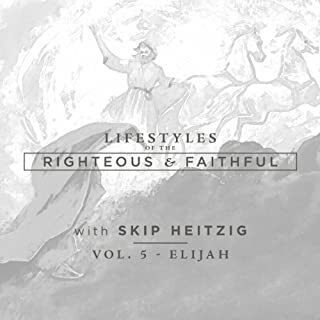 In this study of Elijah the prophet, we take a close look at the life of this man who “walked with God.” We see the frailty of the man and the supernatural power of God in the life of Elijah, the righteous and faithful. 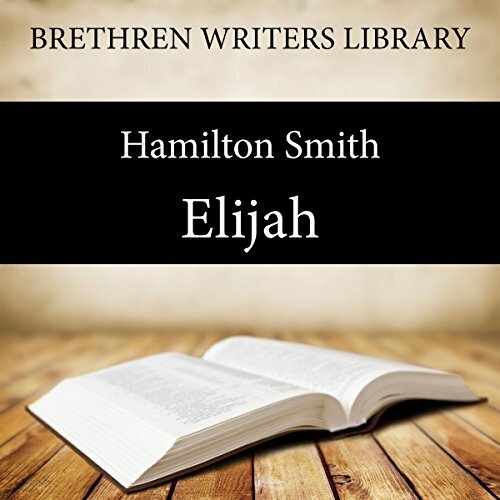 In Elijah, Hamilton Smith traces the major events of the life of Elijah, the Prophet of God, with all the highs and lows in his work as a prophet. Elijah knew only too well the inadequacies of his own humanity - he was a man who was "subject to like passions as we are". But Elijah knew the living God, was conscious of His presence, and was aware that prayer brought him into contact with the greatest power in the universe. By experience, he comes to understand that the God of creation, power and judgment, is supremely the God of grace. 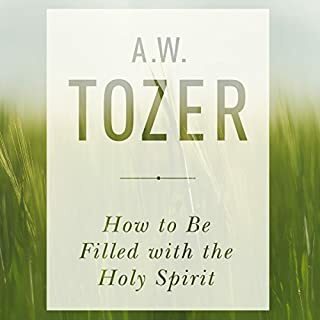 At each step, the author presents clear, practical lessons for Christians today as they too seek to present God's word with authority to an indifferent or antagonistic world. 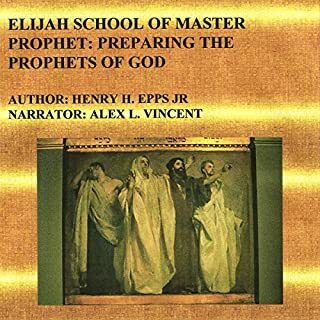 "...may we too catch the spirit of Elijah and learn to walk in separation from evil, in dependence on God, and devotedness to God; while waiting to be rapt to glory at the coming of the Lord." It certainly takes great confidence, not to say exasperation, to do what Elijah did, preparing his bull as a sacrifice, where the outcome depended 100% on a direct answer, in miraculous form, one which was absolutely decisive and unmistakeable.. So, this having been the case, one would say absolute truth most certainly does exist. On a lighter note, it reminds me rather of The Saint (Leslie Charteris) in the episode ‘A Dangerous Invitation’, commenting on a very expensive perfume called ‘Perhaps’.